POLL-VOTE-Is Promoter AEG Responsible For Michael Jackson’s Death? 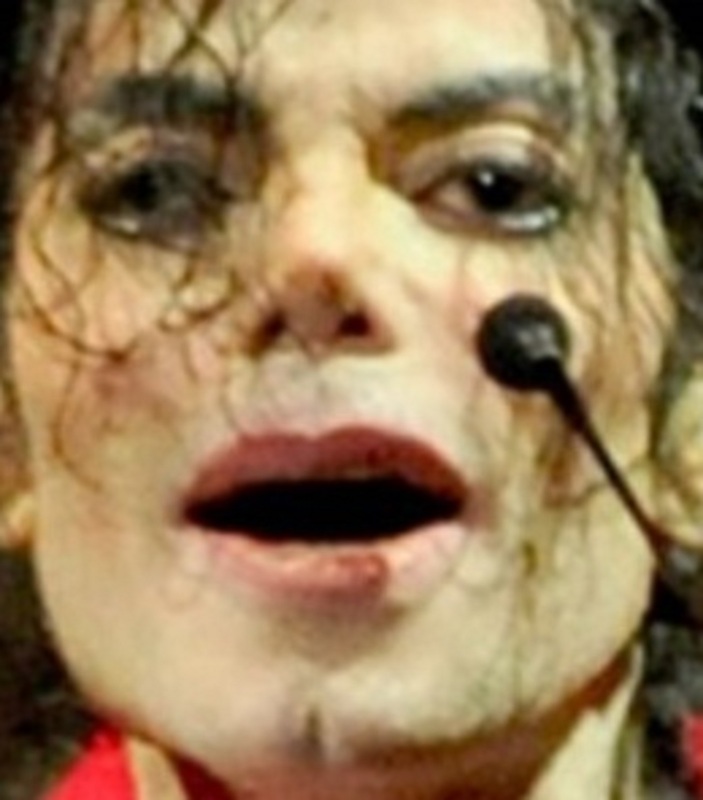 ← AEG DAMNING EMAILS ON MICHAEL JACKSON’S HEALTH! Phillips responded within the hour, shooting down Ortega’s concerns with even more force than formerly exposed. “It is critical that neither you, me, or anyone around this show become amateur psychiatrists or physicians,” he wrote, adding that he was in touch with Jackson’s personal doctor, Conrad Murray, and had gained “immense respect” for the cardiologist who would later go to jail for involuntary manslaughter. You can read the full Daily News article here and the LA Times’ article here. AEG says the emails paint an incomplete picture and they are only a select few out of hundreds of thousands of pages of documents produced in the court case. The company’s lawyers have actually gone on the offensive, attacking the Jackson family and blaming them for leaking these confidential emails to the media when court orders prohibited it. Katherine Jackson and her legal team denied it. Instead, businessman Howard Mann — a business partner of Katherine Jackson — claimed responsibility for disclosing the emails to the media. He says he gathered them from a number of sources, including the Dr. Conrad Murray trial, not from Katherine Jackson. Interestingly, Howard Mann recently agreed to pay $2.5 million to the Michael Jackson Estate to settle a lawsuit against him and his companies for copyright violations. Ultimately, the judge hearing the case will have to decide whether there is enough evidence to justify submitting the case to the jury. These emails would make for a very compelling case in front of a jury, but getting that far is the big question. Knowing of Jackson’s condition and encouraging him to perform is not the same as being legally responsible for his death. Plus, as AEG attorneys point out, Phillips and others involved observed the King of Pop giving strong rehearsal performances and were assured by Dr. Murray that he was able to perform. Dr. Murray clearly was the central figure. The LA Times article reports that AEG never paid Dr. Murray, and while Jackson insisted that AEG pay Dr. Murray $150,000 per month to take care of Jackson, Dr. Murray’s contract was apparently not signed by the time Jackson died. So AEG may not be responsible for Dr. Murray’s actions. But AEG could still be liable, at least in part, if the Jackson family can convince the judge that AEG controlled and pushed Dr. Murray into getting Jackson ready to perform at all costs. The publicly-revealed emails may not be enough to accomplish that. For example, there is no mention of Dr. Murray’s propofol treatment. Refusing to cancel a show is not the same as being responsible for Jackson’s death. Where AEG is really in trouble is with the $17.5 million lawsuit by insurer Lloyds of London, which issued an insurance policy to protect AEG in case Jackson could not perform. Lloyds claims that AEG didn’t fully disclose Jackson’s medical condition in taking out the policy, and these emails certainly suggest that AEG knew more than it told Lloyds. Is Promoter AEG Responsible For Michael Jackson’s Death?